This introductory 3-hour seminar is an overview of the critical first steps associated with winning government contracts. 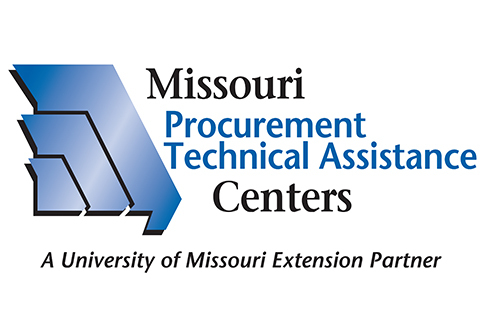 The Missouri Procurement Technical Assistance Center (MO PTAC) hosts this seminar on how to get started in the government contracting arena including federal, state and local government registrations and certifications. 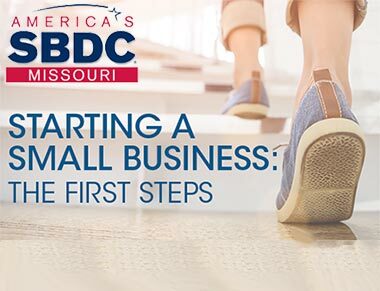 The seminar will also cover MO PTAC services available to assist Missouri businesses in all aspects of government contracting. The Missouri PTAC seminar is available to Missouri based businesses every month.